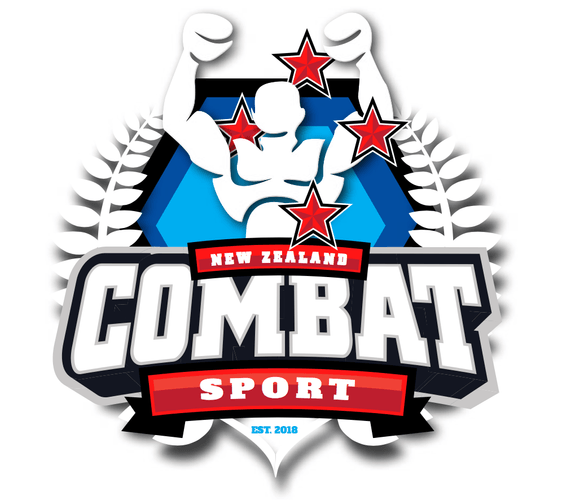 New Zealand Combat Sports event is back and this time it's over two action-packed days, We will be hosting the WAKO Oceania Champs and the IMMAF Oceania Champs as well as having TNT back running GI and NO GI Invitationals. Though out the day there will be MMA fights in the cage, kickboxing in the ring Jiu Jitsu on the mats with light contact kickboxing on the Mats also. We will have stalls all around the event that will be selling food and goodies.